Maple leaves on deck. The big tree is just starting. Well, more than one inch of rain can be an impressive thing. Fall break, a short two days off of classes, is scheduled this week, as is the monsoon season—they should coincide. I would feel bad, just as I would feel bad about two days of rain that sucked the outdoor fun out of this weekend, but, honestly, I cannot. It has been so darn dry for so long and I’ll gladly sacrifice a Saturday to the Rain Spirits–and, go ahead, take my Sunday, too. The prettiest part of our fall is coming to an end. The golden ashes, which so jazzed everybody about the colors of this unusual autumn, are mostly bare grey branches now. The early maples have shed their leaves. Not that fall is over—luckily, no. The sweet gum tree I’ve been watching on my way to work each morning has, so far, remained resolutely green. While the oaks in my back yard have prematurely browned, and the big tulip is finally yellow for fall, the giant maple tree, which will bury our backyard in an impressive three or four inches of yellow and brown leaves, is just now turning color and getting started. 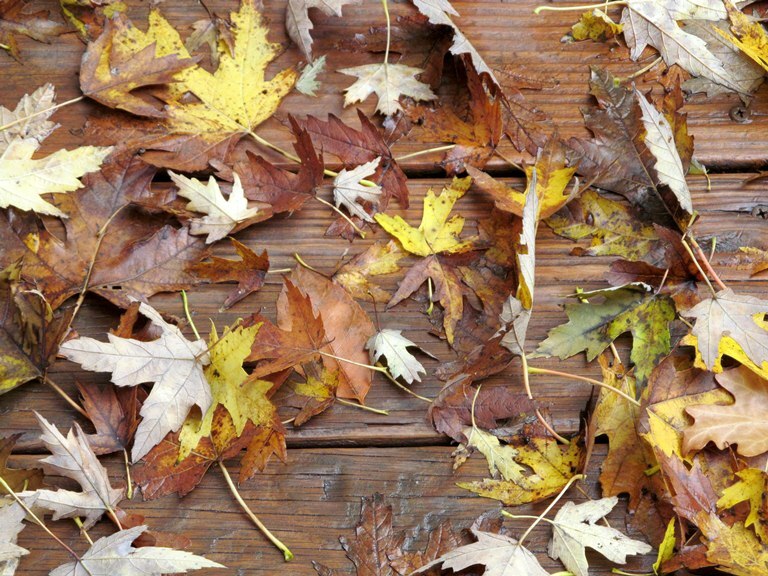 So there for sure is more raking, and perhaps more splashes of color, ahead. But for now, as a gardener, as we shift from color to brown, I’m grateful for a few sequential wet days, for water in Dry Creek, for a sense that spring flowers may have a bit of moisture to work with as long as some wetness continues before the ground freezes.